There's report currently making the rounds that Ooni of Ife, Oba Adeyeye Enitan Ogunwusi's marriage to Olori Wuraola Ogunwusi has crashed. These would be the Oba's second divorce if the story is anything to go by. Oba Ogunwusi was married to Adebukunola Adebisi Ogunwusi and only broke up last year. 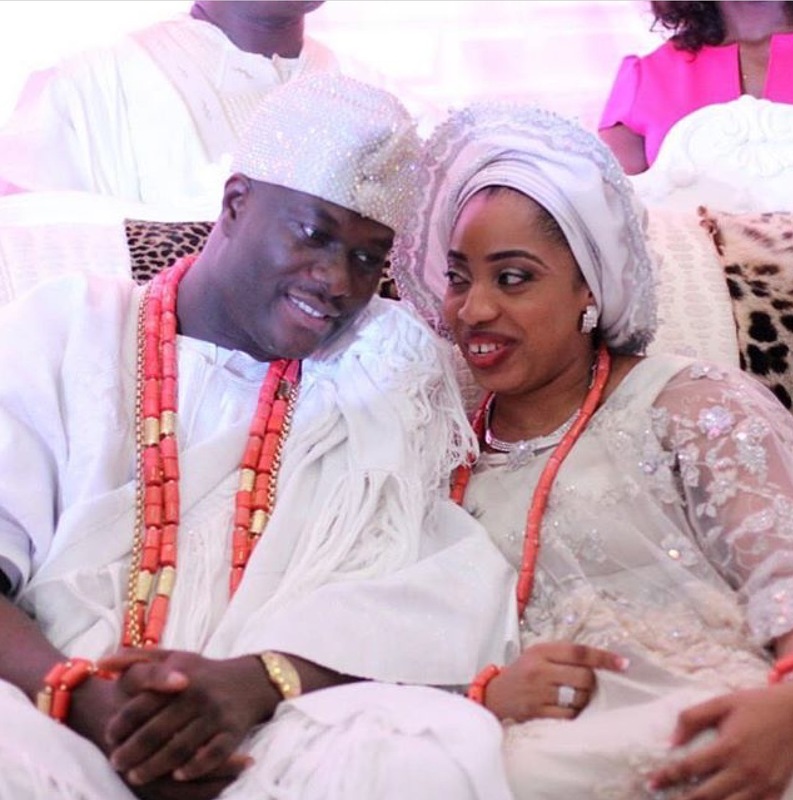 He married Olori Wuraola in an extravagant wedding in March 2016, shortly after his first marriage crashed. Lets hope the story is fake sha.